(0:01 - 8:47): We begin with a discussion about the origins of Mayyim Hayyim, the innovative community mikveh (ritual bath) that Diamant envisioned and helped launch in the Boston area. Specifically, Diamant walks us through her own experience at a more traditional mikveh, which led to a realization that a new kind of mikveh could fill an important need for her Jewish community. (8:48 - 18:51): Next, Diamant introduces us to her ideas about "Minhag America " (literally, the American approach, or perhaps a bit more loosely, the "American Way") , a set of ideas that define contemporary American Jewish life. Four of its pillars include feminism, a "learned and learning Jewish community," diversity, and the end of ethnicity. (18:52 - 30:25): Sparked by a tongue-in-cheek comment about the question of kitniyot (legumes that some Jews refrain from eating on Passover, but which the Conservative Movement recently issued a ruling permitting), we take a look at the question of Jewish authenticity. Diamant also expands on the issues of diversity and ethnicity that she raised earlier. Additionally, we take on questions of self-identification -- how does Jewish identity exist alongside the many other elements of our identities? (30:26 - 40:48): We close by discussing segments of the American Jewish population who are not currently connecting to Jewish institutions. Diamant challenges those who bemoan the fate of unaffiliated Jews. She encourages us to focus on the beauty that abounds in American Jewish life, stating that "there has never been a better time to be Jewish." A number of Diamant's books may be of interest to our listeners. 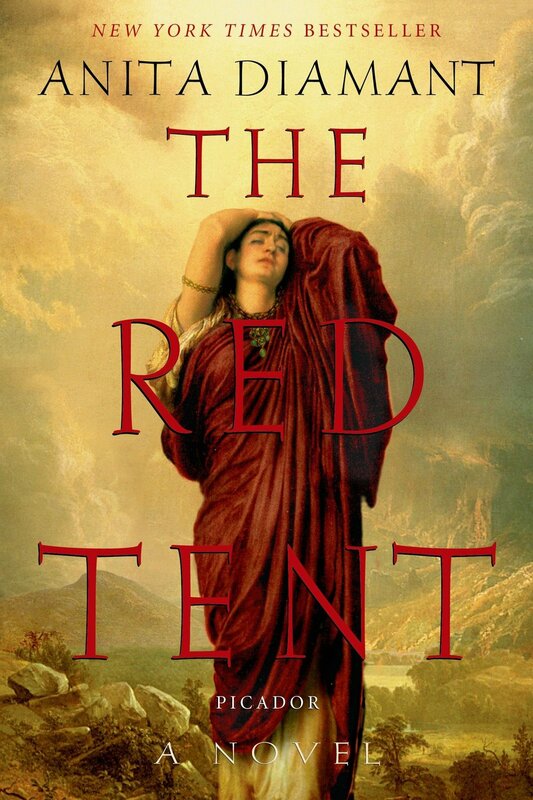 Among them are The Red Tent, The Boston Girl, and Choosing a Jewish Life. Some audio-loving podcast listeners may be pleased to discover that some are available in audiobook form through Audible. Visit Mayyim Hayyim Living Waters Community Mikveh's website to learn more about their work. The full text of Diamant's 2008 speech at Hebrew Union College-Jewish Institute of Religion, where she outlined some of the key elements of Minhag America, can be found here. The phrase "Minhag America" may sound familiar to you if you are familiar with 19th century American Jewish history. Isaac Mayer Wise, a prominent figure in the early Reform movement, created a prayerbook with the title "Minhag America" that was intended to appeal to all American Jews. It did not succeed in its goal of reaching all Jewish Americans, but it was utilized widely by many Reform congregations in the decades that followed. For background on the controversy over the consumption of legumes on Passover, see this article, entitled "To Kitniyot or Not to Kitniyot: Passover's New Question," from JewishBoston.com. In this segment, we used the Hebrew word "imahot" without defining it. It means "mothers," and typically refers to the four matriarchs from the book of Genesis -- Sarah, Rebecca, Leah, and Rachel. Diamant mentions fashion designer Isaac Mizrahi when discussing Jews who feel distant from Jewish institutions. Learn more about him and his exhibit at The Jewish Museum in New York City here!